Jason Nauert, owner of The Rocky Mountain Institute of Meat: Foundations of Meat Fabrication and Beast and Brews, 7 Spectrum Loop, talks about the new butcher shop and eatery serving 99 varieties of local craft beer and upscale fast food, which is due to open in early January. Noah Siebenaller is the executive chef. Visit beastsandbrews.com. Meridith Barrett Norwood, Jazzercise instructor and physical therapist, talks about ways to achieve goals for healthy lifestyle and new diet and exercise courses coming up in 2019. She also offers healthy recipes at her Healthy U facebook page. Visit: mnorwood.juiceplus.com/us/en. 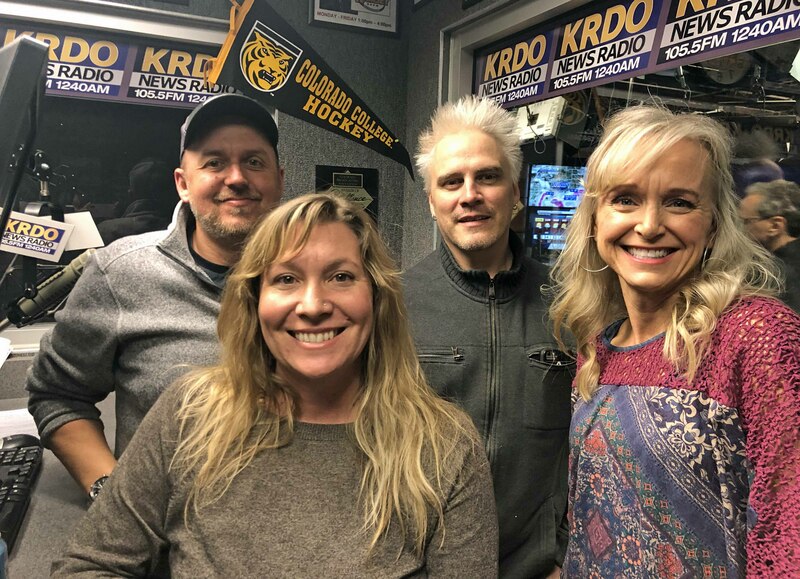 Eric Brenner, chef and owner of Red Gravy – Fresh Italian Kitchen, 23 S. Tejon St., talks about his career path coming from St. Louis to Colorado Springs, upcoming holiday events and specials at his eatery. Details: 635-7661, redgravyco.com. Joy Williams, homesteader and holistic nutritionist, talks about ways to relieve stress and upcoming classes she teaches at Manitou Wellness Center, 1024 Colorado Ave. Details: 634-5234, manitouwellness.com.